How often have you thought about not being where you want to be in life? This is a bad thing and a good thing. It’s bad because it means your life isn’t where you’d like it to be…almost like the “system” is designed to keep you down sometimes, right? 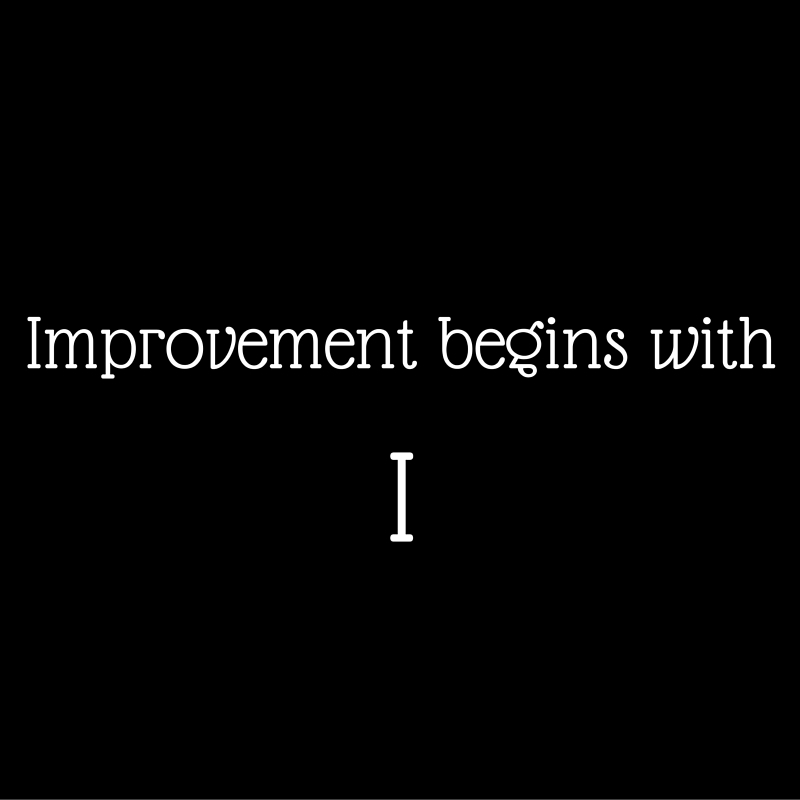 However, it’s a good thing because that means you want to improve! 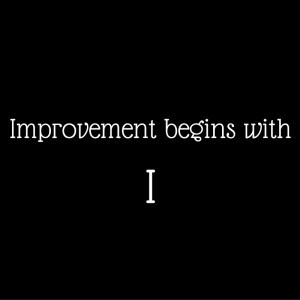 And having that spark of desire to improve yourself and your life is vitally important. Most people look at what they need to do to change their life and quit before they start. They decide it’s easier to live in mediocrity, paycheck-to-paycheck, than to put forth the effort of changing. Often it’s because they don’t know how or where to start. It’s like saying that you want to run a 5 mile race but you don’t know where the starting line is or when the race is starting. You sign up but no one ever gives you the critical information you need. Well you’re in luck! You’ve put forth some effort to look for that missing information and you’ve landed here. The starting line is located right within yourself. And the race begins NOW! What are you going to do within the next 24 hours to help improve your situation, your life, and yourself? I know it is. Let’s step back, breathe, and relax for a second. I said the starting line was within yourself. This post is titled “Creating Yourself.” So let’s start there. What things about yourself are making you unhappy? Is it your looks? Your habits? Your attitude? Well you can change any of those things or all of those things. You get to pick your own destiny. You write your own story. With a little help from others, sure, but you’re the main author. So what kind of character do you want to be? Strong, silent, and heroic? Fun and adventurous? A rich explorer? Mysterious and alluring? Or do you want to be lazy and overweight? Tired and broke? Stressed and unhappy? The choice is yours. Decide on what you want to be and figure out how to do that. Sometimes that means taking basic steps such as dressing the part. There’s an old saying that you should dress for the job you want and not the job you have. This applies to the LIFE you want as well. Sometimes you need to do more research and start learning a skill or a set of knowledge so that you can live that life. You can’t be a NASA astrophysicist without an advanced astrophysics degree or equivalent knowledge. Creating your new self may take only a little while – a few weeks to a few months. For others with bigger goals it may take years. You’ll need to stick with it! In my upcoming posts I’ll detail ways which you can do just that. For now, decide what kind of character you’d like to be in your story. What is that character like? What do people say about him/her? How does that character live and what are their hobbies? How do they spend their time? This bit of foresight is critical to changing your life for the better. It’s the foundation for the outline of your story.